“I wanted to take a moment and personally thank you for your technical and professional assistance recently when I needed your help with determining the professional and aesthetic decisions when installing our new Aeratis Porch. 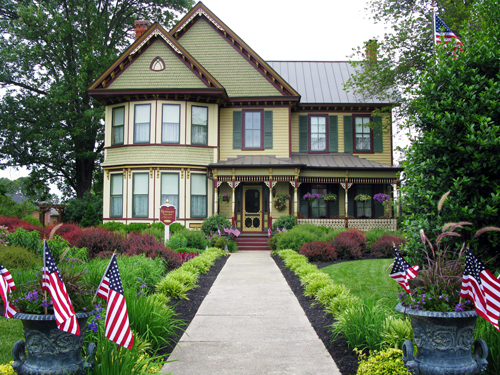 We own a late 1880s Queen Anne Victorian home in Bowling Green, Virginia and have just about completely restored her … with the porch being the most recent restoration. We found out about your product on the web … of particular note was the letter from the Louisiana Oak Alley Plantation for their historical acceptance of the Aeratis Porch flooring materials. It made a big difference to us to have that testimonial letter.